Mobile, SIM and Location Info is an amazing App which let's you know detailed information about your mobile, SIM card and also your current Location. 5. 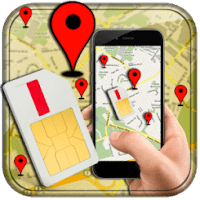 This app also provides Operator details of Other SIM services like USSD codes and other services.